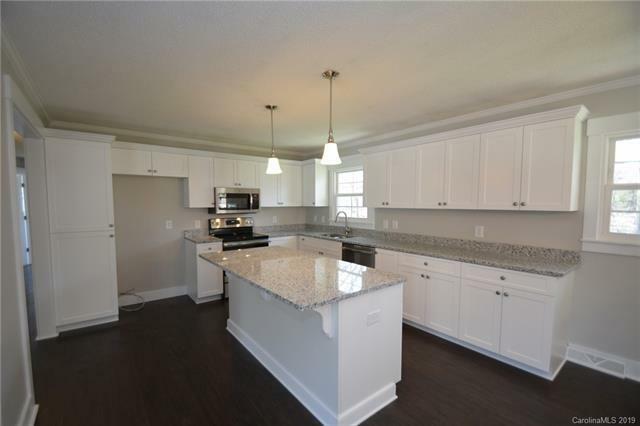 So much space in this gorgeous, renovated, brick 3BR/2.5 open floor plan home. 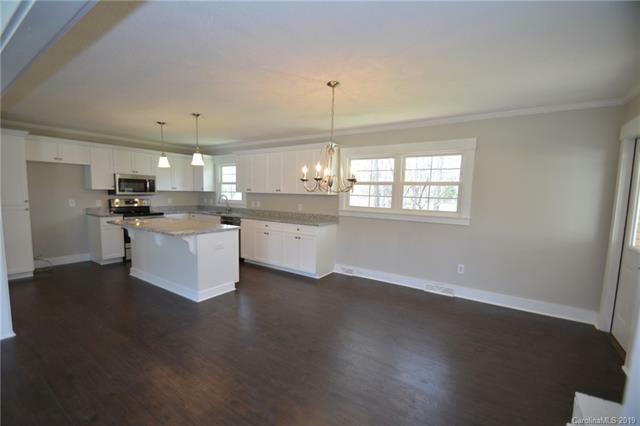 Come view this breathtaking kitchen with stainless appliances, large island, and beautiful flooring. 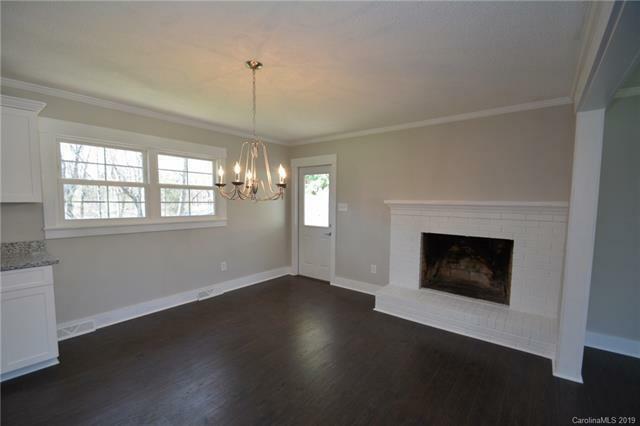 Enjoy the huge spacious finished basement which could be used as a fourth bedroom. 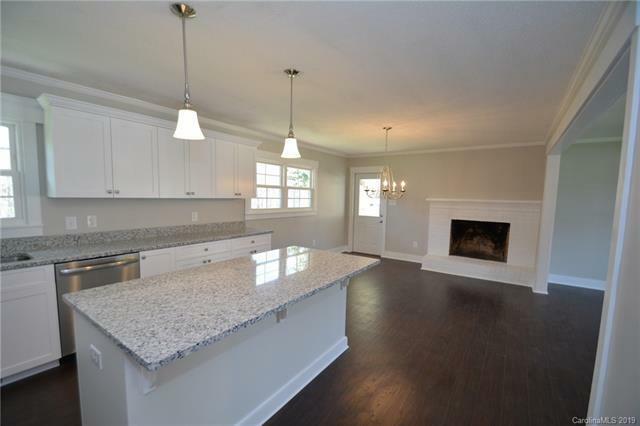 Close proximity to town but in a quaint neighborhood with no HOA fees. New water heater, waterproof basement with warranty. Do not miss this gem! Fireplace and Wood stove non working. Bring offers! !